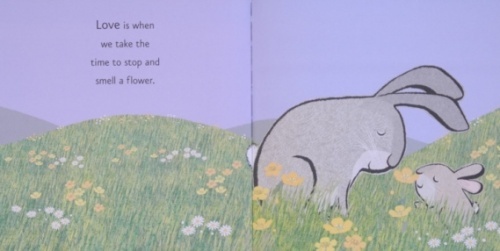 Join little rabbit and his mummy as they spend a glorious sunny day together in the meadow. 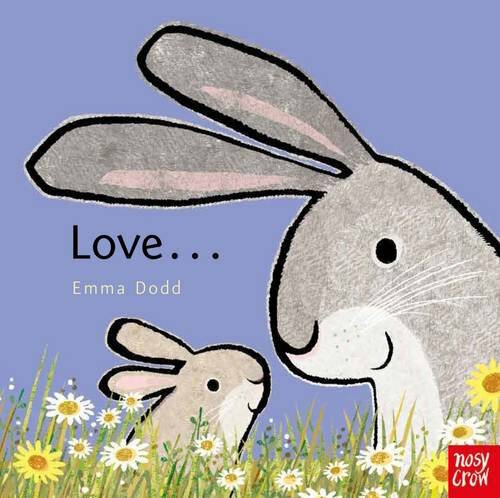 Little rabbit finds love everywhere, but knows that a mummy's love is always the best love of all.Flurries of foil throughout and featuring a tenderly-told rhyming text and heartwarming illustrations. 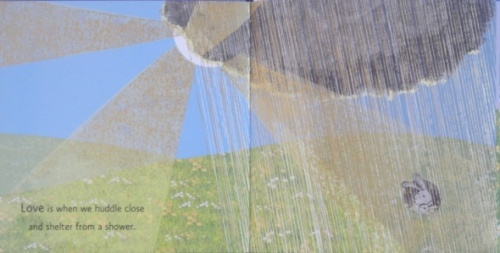 Exploring the loving relationship between animal parents and their babies, this beautifully-designed, padded picture book will soon become a bedtime favourite.